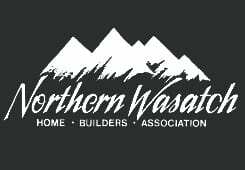 Martineau Homes would like to thank everyone for the wonderful out pouring of support we received during the Northern Wasatch Parade of Homes. Our home received the most visitors of any of the homes in the parade, and we’d like to thank you for that. 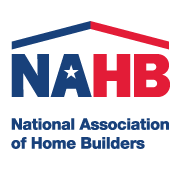 We received many wonderful comments about our home, but we could not have done it without help from our committed subcontractors and suppliers. 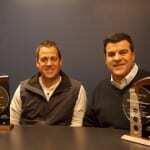 Our thanks goes out to them for their wonderful craftsmanship and the dedication they show to Martineau Homes. 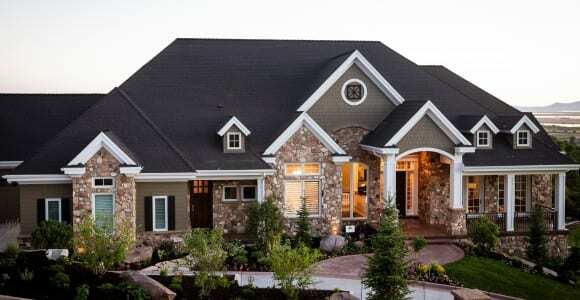 Overall this year’s Parade of Homes was very successful, with almost 65,000 visitors coming through the homes. Photos showing the highlights of our home have been posted on our Facebook page, under the album “Tranquility”. Martineau Homes is looking forward to the next few months, with many projects starting. Stay tuned for more information as they begin.